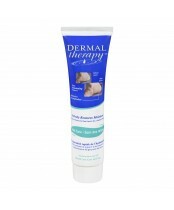 Dermal Therapy is a skin research company specializing in urea-based skin moisturizers. Their fascination with urea comes from their understanding of its special ability to hydrate dry skin by drawing moisture into the cell structure of the stratum corneum. 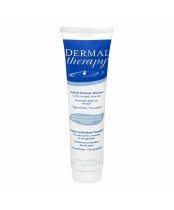 Dermal Therapy's skin moisturizers are not just beauty products, they are formulations that actively restore moisture even to very dry, cracked, flaky skin. 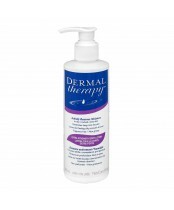 Dermal Therapy's special formulations contain elements similar to those naturally found in healthy skin including urea, silk amino acids and alpha hydroxy acid.